Soon-to-be Dean of Students Michele Rasmussen has some experiences to catch up on. As a commuter student at the University of California, Los Angeles, Rasmussen maintained an off-campus job, limiting the time she spent involved in campus activities. Since then, she has spent her entire adult life in college and university settings, mostly as an administrator focused on student life. “In some ways, it’s part of a curious way to recapture something I never, myself, had,” she said in an interview with the Maroon. In July, Rasmussen will join the UChicago community as the second-ranking administrator in the Office of Campus and Student Life under Karen Warren Coleman, the vice president of the office. Prior to Warren Coleman’s ascension to the role, Kimberly Goff-Crews served as vice president of campus life and dean of students. After Goff-Crews announced she was leaving for Yale last year, University officials promoted then-Associate Vice President for Campus Life Warren Coleman. However, she only took on the vice presidential title, leaving the position of dean of students vacant. Rasmussen, who currently serves as dean of the undergraduate college at Bryn Mawr College, will oversee 12 programs and services, including the Office of the Reynolds Club and Student Activities, the University Community Service Center, and Resources for Sexual Violence Prevention, and will manage a staff of around 90 people. Born and raised in New Zealand, Rasmussen received a bachelor’s degree in history and art history from UCLA and a Ph.D. in biological anthropology and anatomy from Duke University. After graduate school, uninspired by the possibility of a career in academia but unsure of what to do next, Rasmussen worked at Duke’s career advising office. This led to higher-ranking positions in student life and academic services there and at Wesleyan University, and eventually at Bryn Mawr, where she has worked since 2010. Rasmussen has primarily worked with undergraduates, so part of the draw of coming to UChicago was the opportunity to oversee both undergraduate and graduate students. She said she plans to spend her first few months in conversation with deans and students to gauge their specific needs. She also chose to come to UChicago, after visiting campus and being interviewed by students and administrators, because “it is paying a lot of attention to the quality of the student experience,” she said. 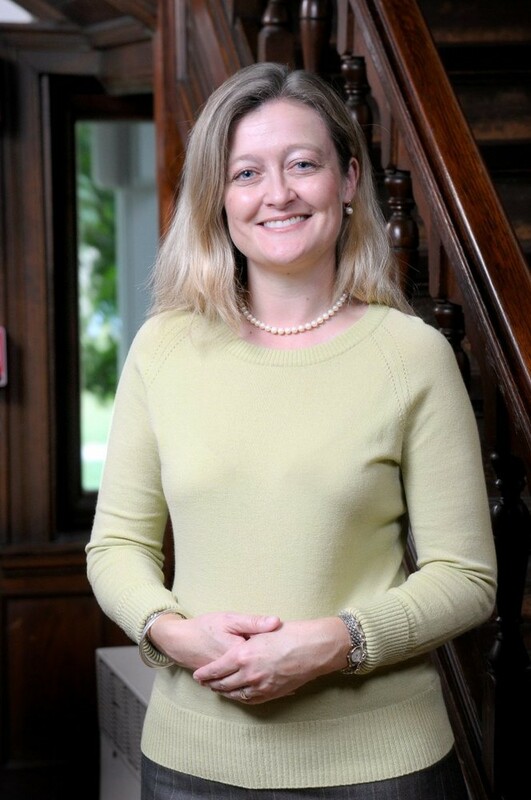 Along with her administrative work, Rasmussen currently teaches anthropology at Bryn Mawr. Though she does not now have plans to teach or pursue scholarship when she comes to UChicago, she said she welcomes the opportunity to share her research with the campus community.